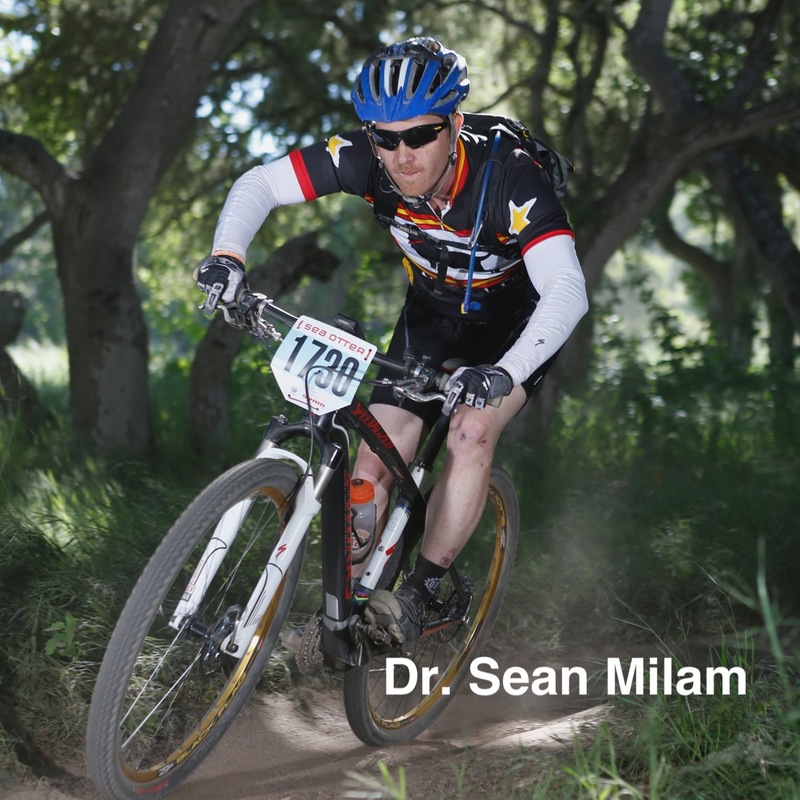 Born and raised in Southern California, Dr. Sean Milam is an Ambassador for Specialized Bicycles mountain bike team and a road cyclist. He is married to his high school sweetheart Jennifer and has two amazing girls that he adores. With Degrees from Chapman University and Palmer Chiropractic College, Dr. Milam has helped thousands of patients over the past 19+ years achieve amazing new levels of health, youth and vitality. 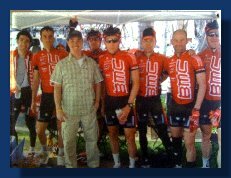 Over the years, he has the privilege to be on the associate faculty of Southern California University of Health Sciences, Western States Chiropractic College and Concordia University. He has owned multiple clinics as well as has mentored other doctors on how to increase patient result outcomes. 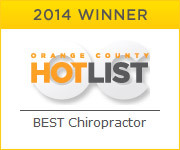 Voted as Orange County's Best Chiropractor multiple times and America's top Chiropractor, Dr. Milam has worked with amateur, college teams and professional athletes over years including cyclists of Ellsworth mountain bike team and Team BMC road race team. 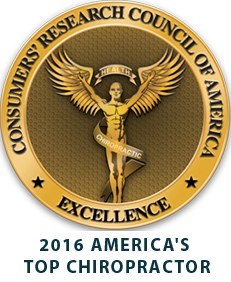 In addition, he is an on-set chiropractor for Film and TV studios. By incorporating the latest in active therapeutic exercises and sports rehabilitation into his treatment protocols, his patients achieve phenomenal results in relatively short periods of time. Dr. Milam is redefining our approach to healthcare, by sharing his passion and purpose of providing revolutionary and highly specialized solutions to solve our nation's health-care crisis. Dr. Milam is extremely passionate about transforming his patients' lives and helping them reach their full potential. If you have any questions about our Tustin and Irvine chiropractor, or would like to learn more about specialized chiropractic and Myofascial Soft Tissue Therapy at Milam Chiropractic & Sports Therapy, please call us at (714) 731-9355 today! For an even faster response, TEXT a request to the Doctor at 714-886-9355.